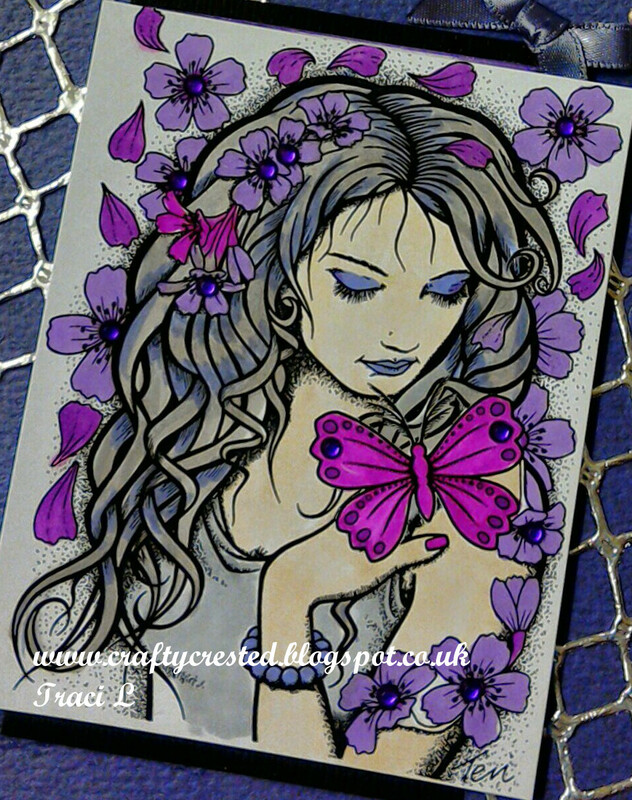 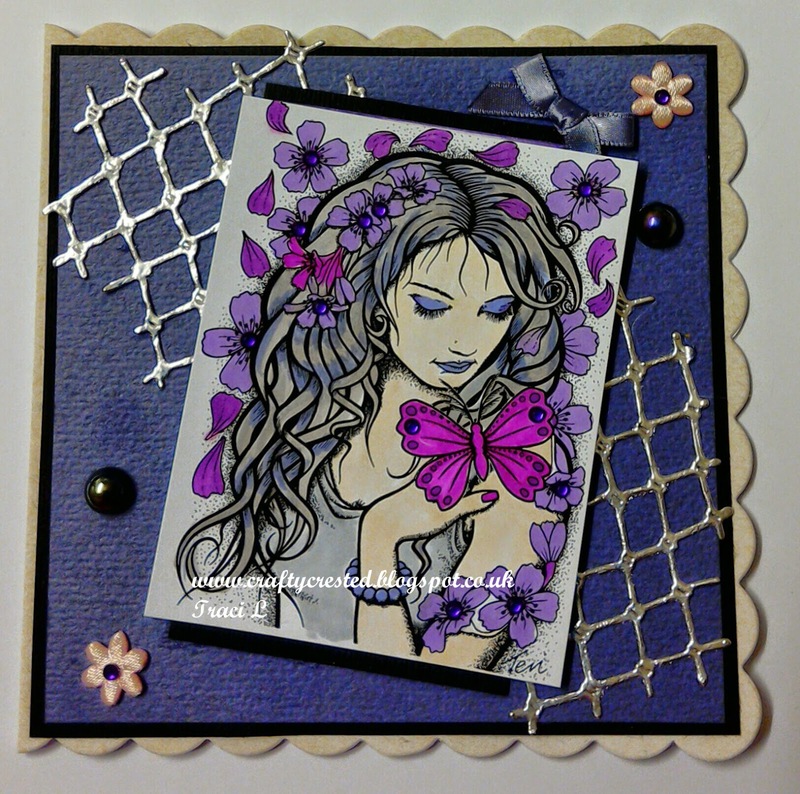 What a beautiful card Traci, your colouring is outstanding and the layout compliments it so well. 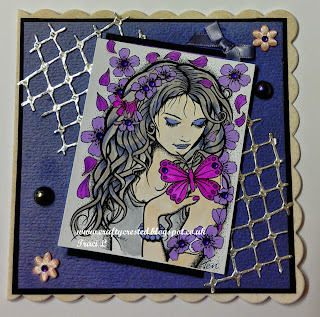 Thank you for playing along with Crafty Boots 'Things with Wings' Challenge. A super creation in lovely colours and great for our Allsorts theme, many thanks for joining in.